Hamilton Bros. Ayrshire has become a respected name in Ayrshire and the surrounding area and is established as of the leading service outlets – providing a range of service options including replacement tyres, brakes, exhausts and MOTs. For many years now Hamilton Bros Ayrshire has built on its reputation with a wide range of new products and services, expanding its field of expertise in to the repair and replacement of brakes, suspension, shock absorbers and battery systems, tyres, exhausts and brakes, not to mention air con recharge and windscreen repair. 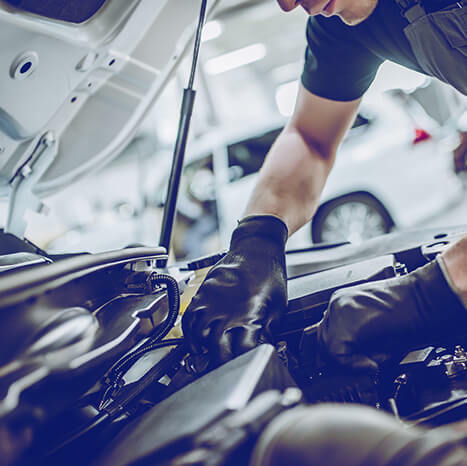 No service work is undertaken, until you the customer has agreed the work beforehand, making Hamilton bros one of the most transparent car servicing specialists in Ayrshire today. Why go to a main dealer and pay way over the odds for car servicing in Ayrshire when you can go to Hamilton Bros and receive a better level of service for your vehicle? Why should you have to pay way over the odds for servicing and maintaining your car? Thanks to our highly competitive local rates, you no longer need to pay main dealer prices for labour, parts or accessories… and that means you could easily save £££’s on a full service, MOT– or even a lot more. A car service with Hamilton Bros could easily be the most cost effective and easy way to service your car in Ayrshire. At Hamilton Bros it’s our aim to give you the customer a ‘hassle free experience’ when it comes to servicing your car in Ayrshire . To to start making savings on your car or commercial vehicle servicing in Ayrshire and the surrounding area call Hamilton Bros Ayrshire now. If you are interested in used cars, petrol cars, used diesel of used commercial vehicles for sale in Ayrshire and Scotland, please call Hamilton Bros today on 01655 331485 or alternatively you can email us at Enquiries@Hamiltonbros.com for an immediate response to your enquiry.